News of Anthony Martial’s contract extension with Manchester United is set to be announced next week. Last week, RMC journalist Mohamed Bouhafsi confirmed that after prolonged negotiations, the Frenchman had finally agreed to extend his stay at the Old Trafford club. Martial’s agent, Philippe Lamboley, was said to have confirmed that an agreement was in place, and only the final details of the new deal were to be finalised. RMC have been highly reliable regarding news related to Martial, having been the first source to confirm his transfer from Monaco to Manchester United back in 2015. Therefore, their update on the new deal seemed enough proof by itself. But now, another news outlet from France, Telefoot, has confirmed this development, whilst further adding that the Mancunian giants could make an official announcement by next week. The same source further adds that the new deal with keep the 23-year-old at the Theatre of Dreams until June 2024. 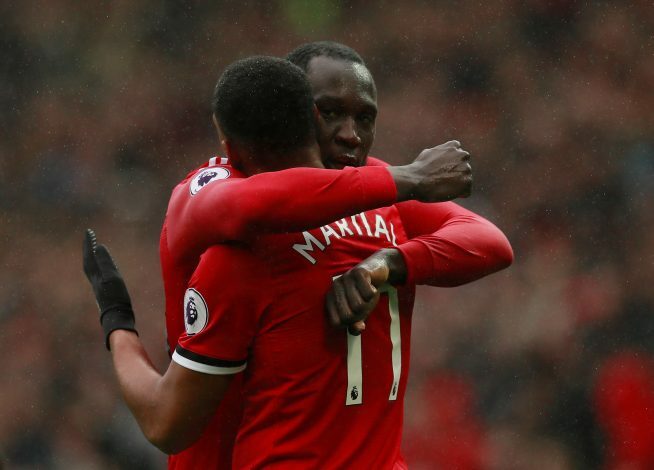 Martial recently expressed his happiness with interim boss Ole Gunnar Solskjaer, and that could very well have played a huge role in the player deciding to stay put at the club. “It is great for me to work with a manager who was attacking even when he was playing, just like me. He comes with good advice, especially suggestions for positioning in front of goal and the actual finishing. There, he helped me a lot,” Martial told Norway’s TV2.